According to a variety of gas or oil, and the use of different environment with the oil, pump oil, a variety of oil equipment, put the function. 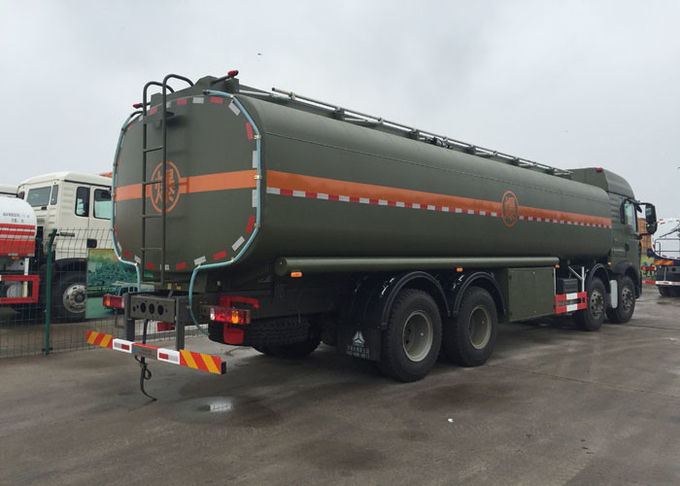 Tanker special part is composed of a tank, PTO, drive shaft, gear pump, pipeline system components. Pipes system is composed of an oil pump, three through four ball valve, two-way valve. Filter pipe. 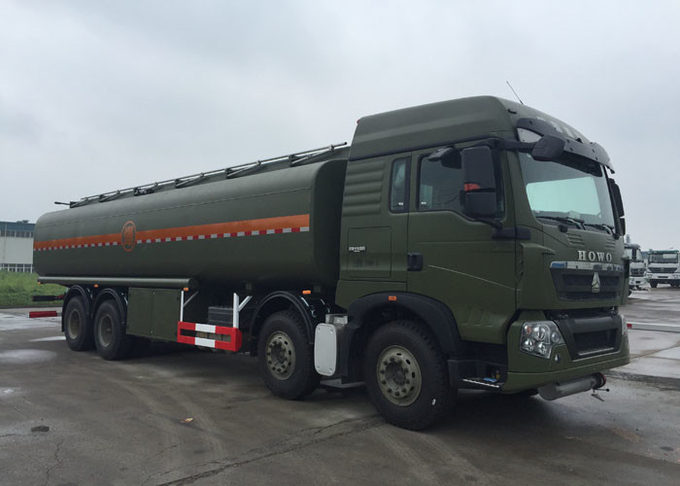 The tanker is also called mobile fuel trucks, computer refueling vehicle, oil tanker, tanker loading oil, pulling oil, oil truck, edible oil transport vehicle, mainly for oil derivatives (gasoline, diesel oil, lubricating oil and coal tar oil) transportation and storage.